A trilogy of alternative fairytales and retellings. Discover the real Snow White story through the eyes of Creepy, the unknown 8th dwarf! Meet a teen princess who hires "The Frog Prince" witch to get revenge on a Mean Girl at school! 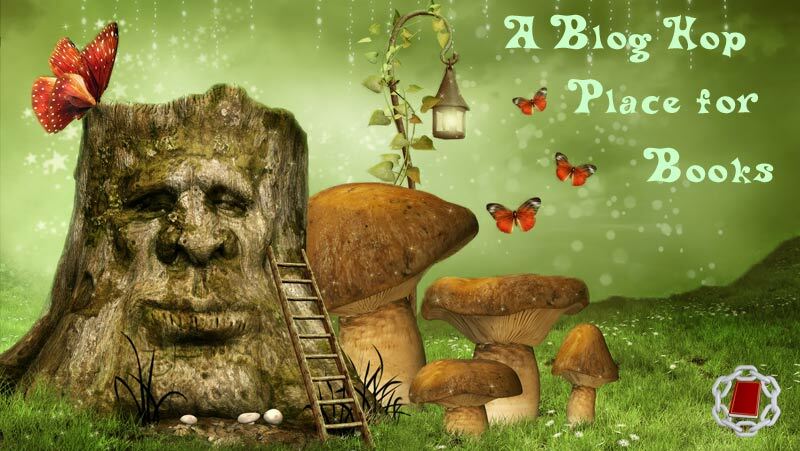 And learn how the giant, boy thief and magic beans tale truly went down! Michael Mullin is a native New Englander living in Pasadena. He is the author of TaleSpins, a trilogy of alternative fairy tales and retellings for YA readers. TaleSpins stories (in the 1-book collection) are "8: The Previously Untold Story of the Previously Unknown 8th Dwarf"; "The Plight and Plot of Princess Penny"; and "Jack'd". Michael is also the co-author of the successful "Larry Gets Lost" children's book series. His screenplay "Zooing Time" was recognized by the WGA's Written By magazine. Before all this writing, he taught preschool and college, two positions he found disconcertingly similar. “Bust a Move” had just begun playing, and Chris danced along to the hip-hop rhythm as he closed the space between Aubrey and himself. He set his hands lightly on her hips, and she felt the tingle again. It had been over a month since she’d gone on a date, so she was probably just excited to have the attention. Or maybe it was the wine making her giddy. 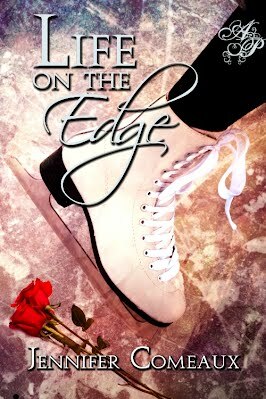 Life on the Edge (Book 1) Nineteen-year-old Emily is new to pairs skating, but she and her partner Chris have a big dream–to be the first American team to win Olympic gold. Their young coach Sergei, who left Russia after a mysterious end to his skating career, believes they can break through and make history. Emily and Chris are on track to be top contenders at the 2002 Winter Games. But when forbidden feelings spark between Emily and Sergei, broken trust and an unexpected enemy threaten to derail Emily’s dreams of gold. Kirby Puckernut is Santa’s cleverest little elf. While dreaming up marvelous toys for good girls and boys, Kirby has his best idea yet – a real elf in every home, all through the holidays, spreading Christmas Magic Santa finds the perfect family and allows Kirby to serve as the test elf for the first momentous visit. Fun and adventure are at every turn, but not everything goes as planned… Will Kirby’s idea be a success.